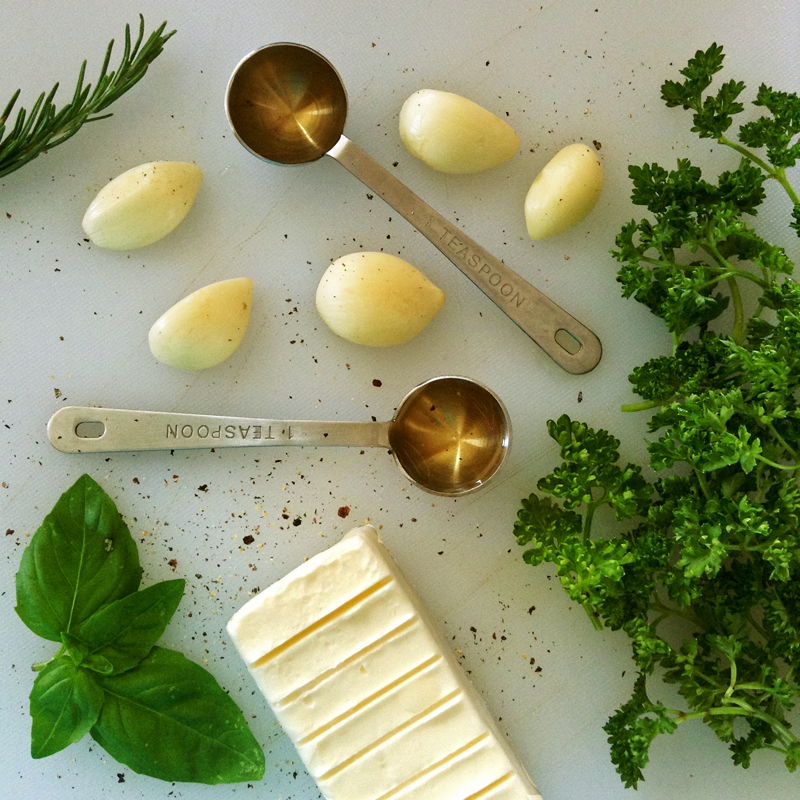 Flavor up your meals with keto butter recipes! 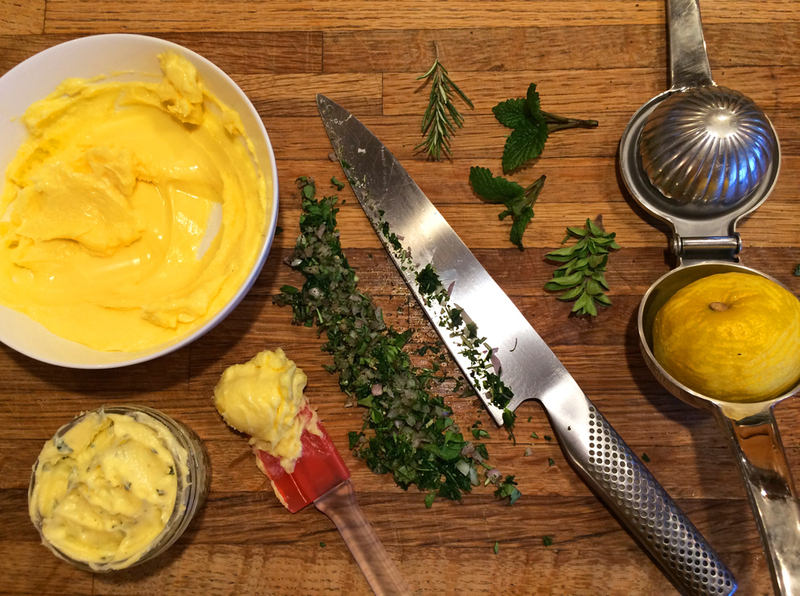 Learn how to make compound butters with these easy recipes. 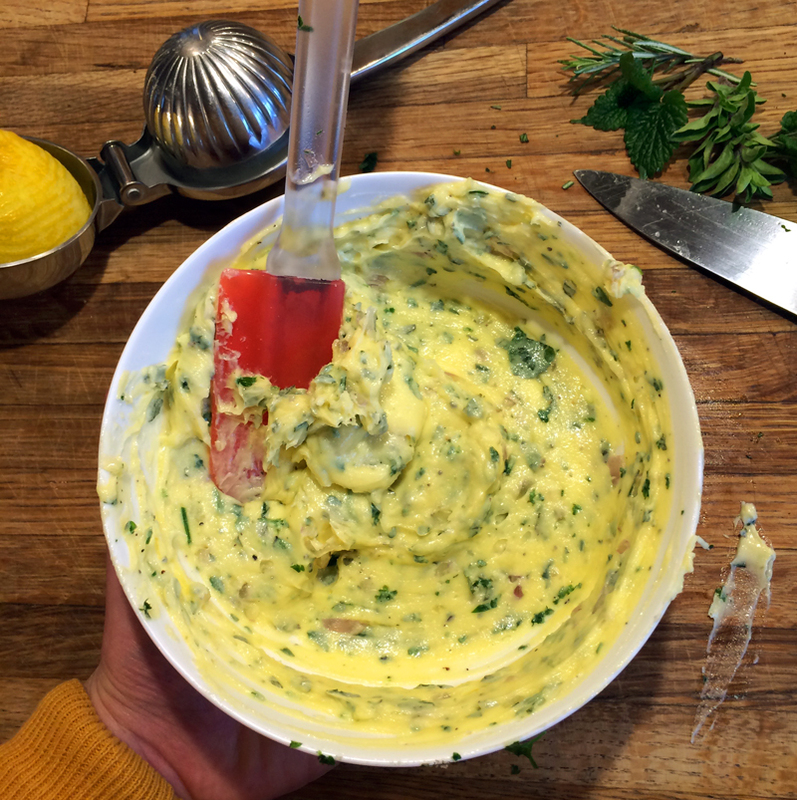 Use compound butters with sauces, veggies, meats and more. 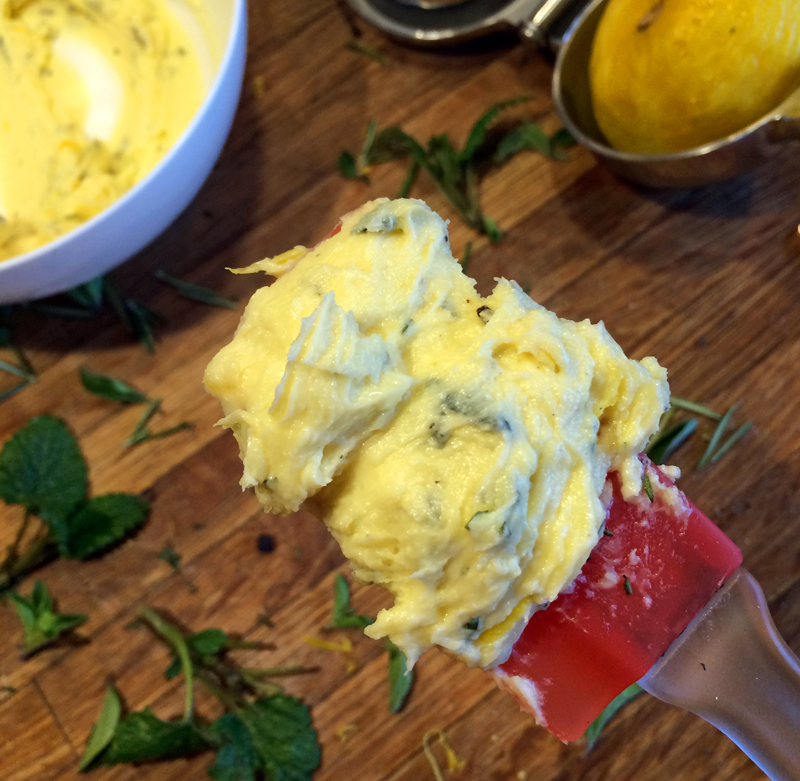 We have recipes for herb butter, lemon butter, garlic butter, cilantro lime butter, and honey cinnamon butter. Bring butter to room temperature by leaving it out on the counter for a half hour. Wash, dry and finely chop herbs. Mix all ingredients in a small bowl. If you are making bulk butter, use a food processor to speed up the process. I usually just stir it in a bowl for easy cleanup. For short term storage, seal in a small jar or wrap in plastic cling wrap. Refrigerate for 1-2 weeks. For long term storage, wrap in plastic cling wrap and freeze. Butter is most flavorful at room temperature. 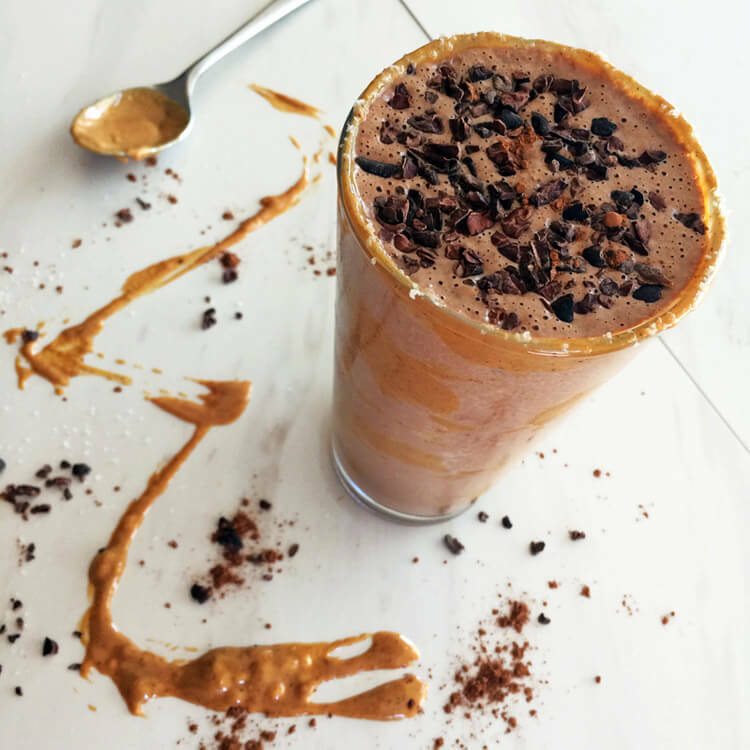 This is a basic recipe for you to play with different flavors and ingredients. Try combinations of your favorite herbs and spices. The best butter comes from grass-fed cows and is yellow. I buy the brand Kerry Gold. 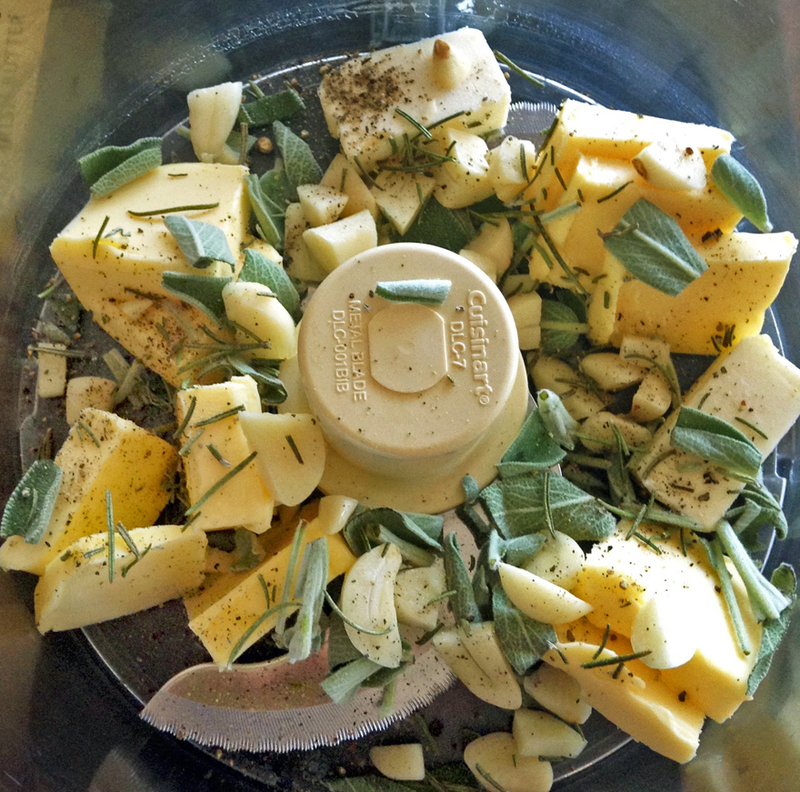 *Use a 1/4 cup of herbs pressed into the measuring cup. 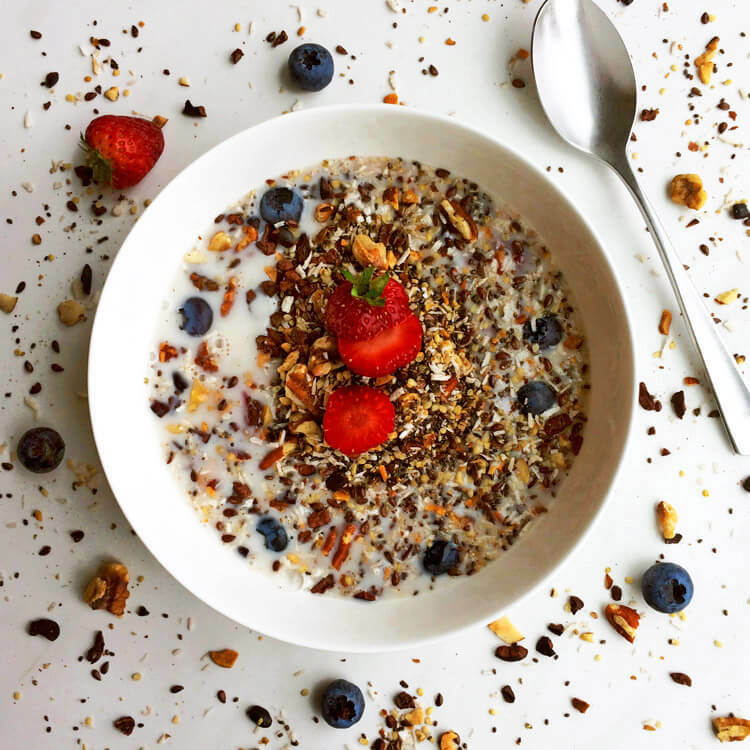 Learn why I don't count calories and still lose weight!